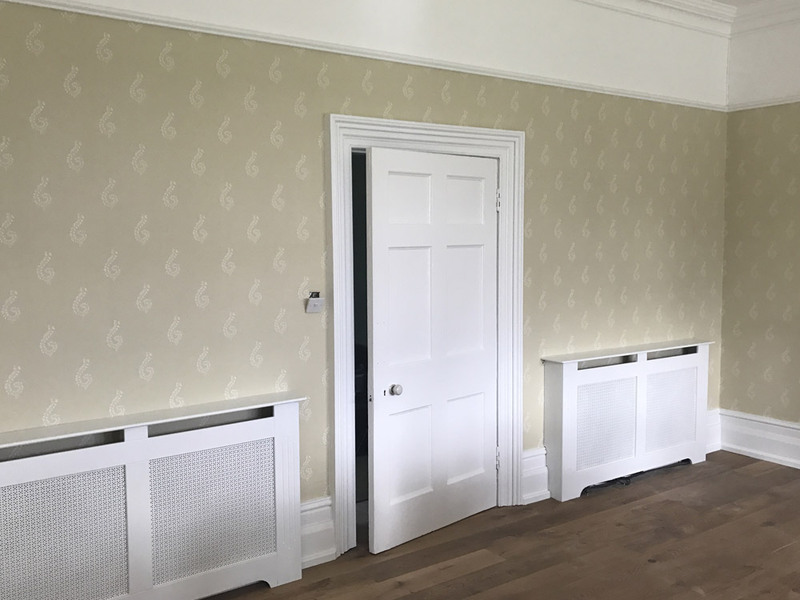 Lloyd Decorators Ltd has been carrying out high quality painting and decorating work since 1988. You can rely on us to provide a friendly but professional service, with attention to detail and complete customer satisfaction our main priorities. 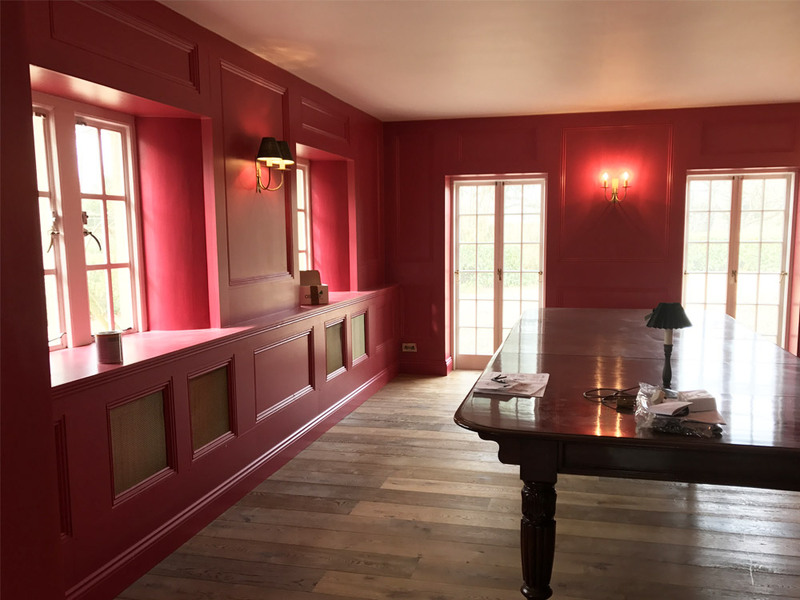 Over the years we have built a reputation as a first class family run business specialising in commercial projects but always available to tackle domestic decorating too. 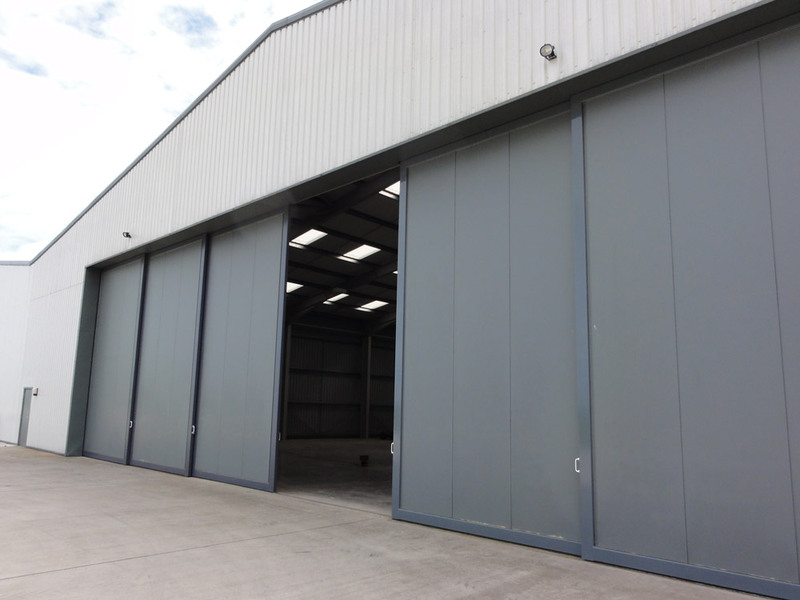 Although Gloucestershire based we have completed jobs throughout the South West and further afield. Philip Lloyd is the founder of the firm and has passed on his knowledge and professional attitude to his son, Michael, who also works for the business. Take a look at our Services page to see how we can help you. If you already know what you want go straight to our Domestic or Commercial pages. 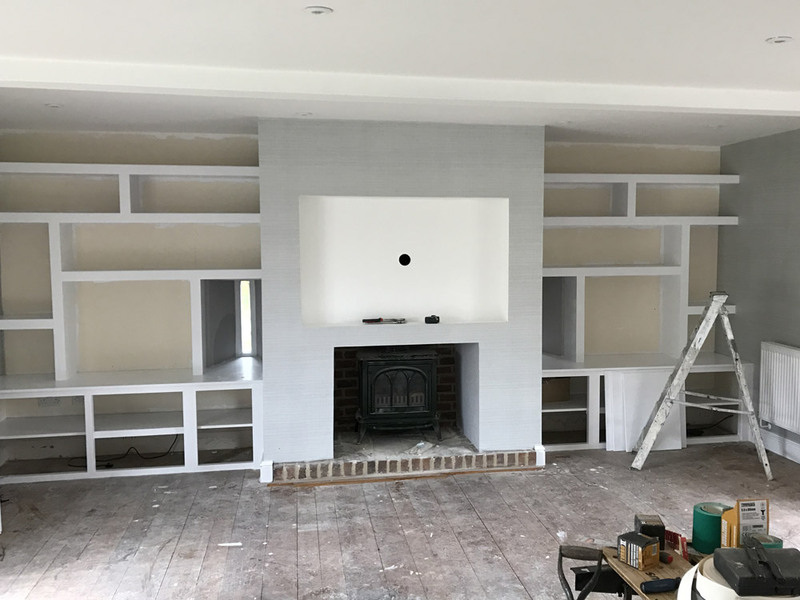 We know it is only paper and paint but we aim to give you a professional finish, every time. Contact us today on 01453 835249 to discuss your decorating requirements and get a free quotation, without obligation.